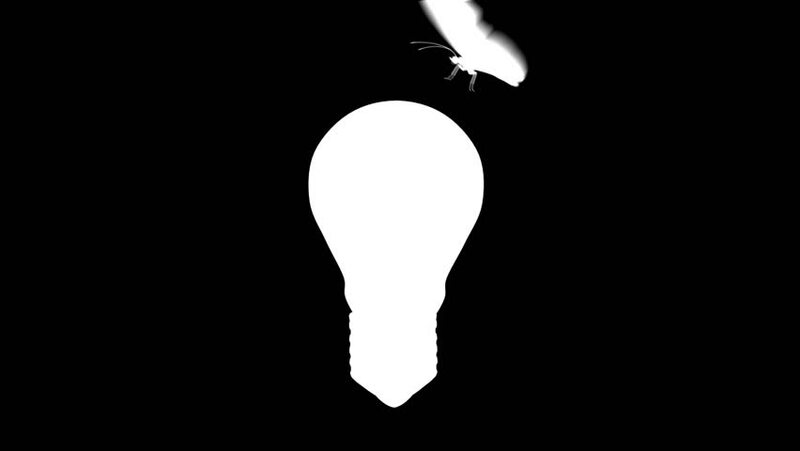 A butterfly landing on a light bulb, which then illuminates. hd00:20Animation rotation of symbol about ecology, health care and about care for the environment. Animation of seamless loop. hd00:10Animation rotation of symbol about ecology, health care and about care for the environment. Animation of seamless loop.